Increase your productivity and boost your profits by using project Dashboards in ConstructionOnline. Intuitive project Dashboards that allow you to view important info at-a-glance. 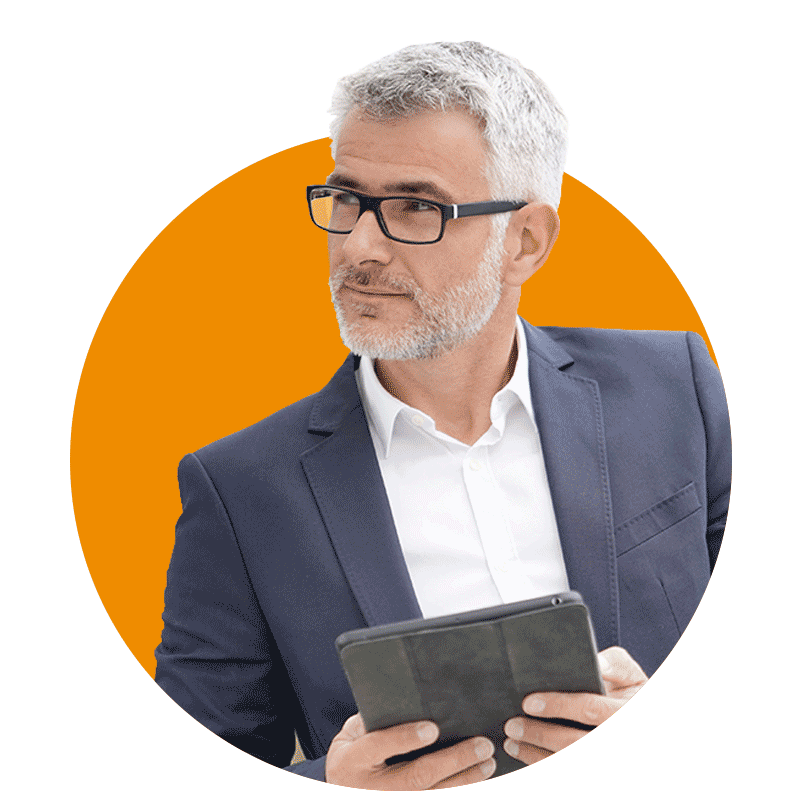 Know exactly where you stand with comprehensive project Dashboards. Intuitive project dashboards in ConstructionOnline™ allow you to view pertinent project information at a glance. View your information on a companywide or project level to drill down and see exactly what you need to. Whether you’re trying to view the status of your Punch List items or want to know which Client Selections have been approved or rejected, you can see all of this and more with ConstructionOnline™ Dashboards. 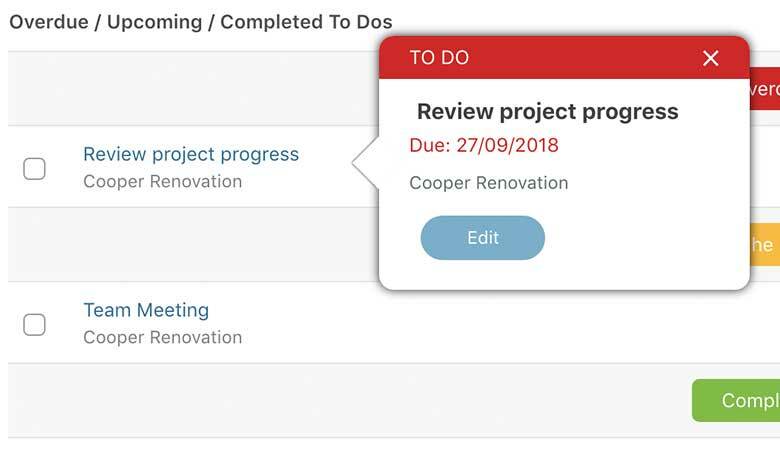 ConstructionOnline™ Dashboards arrange your project information in a logical order by displaying which components of your projects need to be attended to first. You can also filter your Dashboards by Contact, project, date and more. Our powerful Dashboards provide intuitive project views at lightening fast speeds. As the industry leader for construction management software, we provide the fastest solution for your construction project needs. 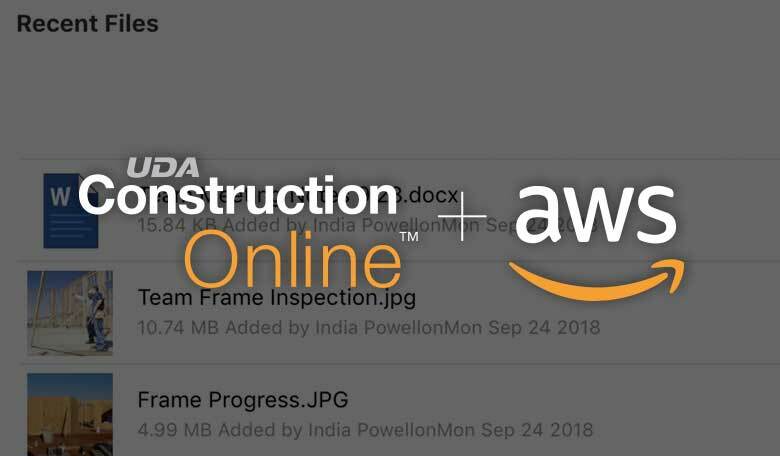 ConstructionOnline™ is partnered with Amazon Web Services to bring you the fastest, most reliable construction management software on a secure cloud server. AWS supports virtually any workload for over a million active customers in 190 Countries. The Dashboards in ConstructionOnline™ were designed for both scalability and performance. Over 500,000 commercial and residential builders worldwide use UDA Dashboards to take control of their projects and improve their productivity. 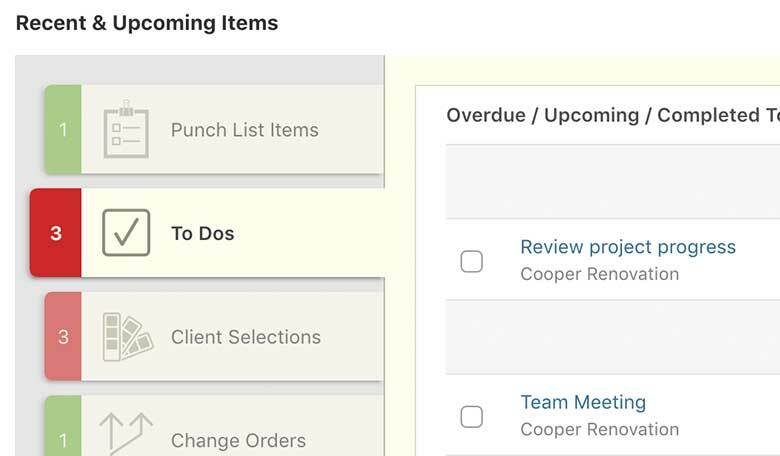 No matter the size or scope of your projects, ConstructionOnline™ has everything you need to manage your projects and streamline your project management process. If your website isn’t professional – or doesn’t exist at all – potential clients could come and go without you ever knowing. Create an online presence that showcases your success and generates leads with ConstructionOnline Public Profiles. See your company's latest information at a glance by using the Company Overview feature. The company overview allows you to view recent and upcoming items as well as recent files and photos listed in chronological order. ConstructionOnline project templates let you execute repeatable processes to build upon your success. 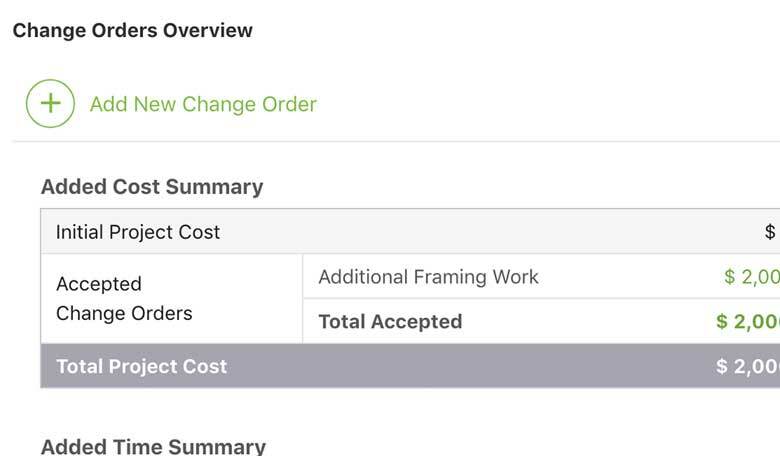 Create, duplicate and save templates for estimates, schedules and more. The project dashboards in ConstructionOnline let you view all of your relevant project information at a glance. Designed for speed, power and simplicity, the dashboards make sure you're always aware of time-sensitive project tasks. Construction Project Management Company Tools for Pros Like You.